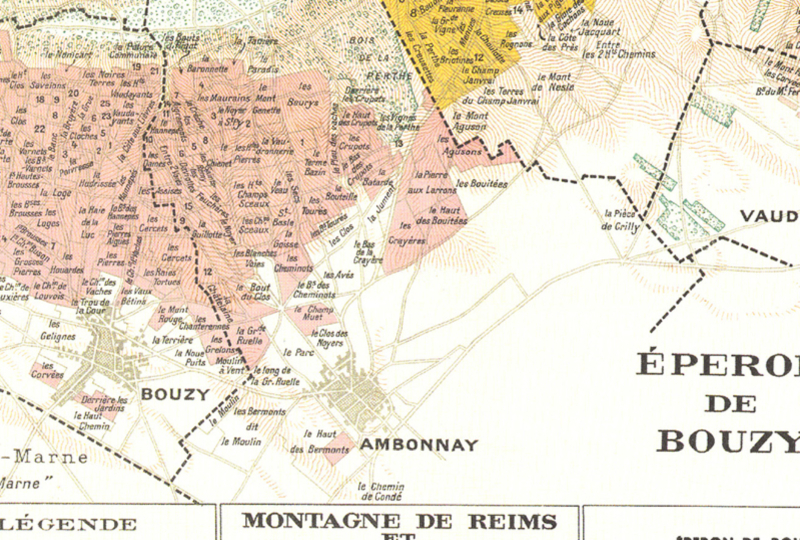 On the South East slopes of the Reims Mountain, the wine aficionados of the world are rushing to Ambonnay hoping to be lucky enough to taste Francis Egly’s wines. In this village, Pinot Noir is King. This variety is well mastered by a number of great wine growers in this grand cru terroir but Francis Egly is THE absolute reference, the absolute performer. He is the one who has been taking this exceptional terroir at the highest level. Francis is taciturn, hard worker, committed, aiming at perfection, ready to shake up habits and customs. 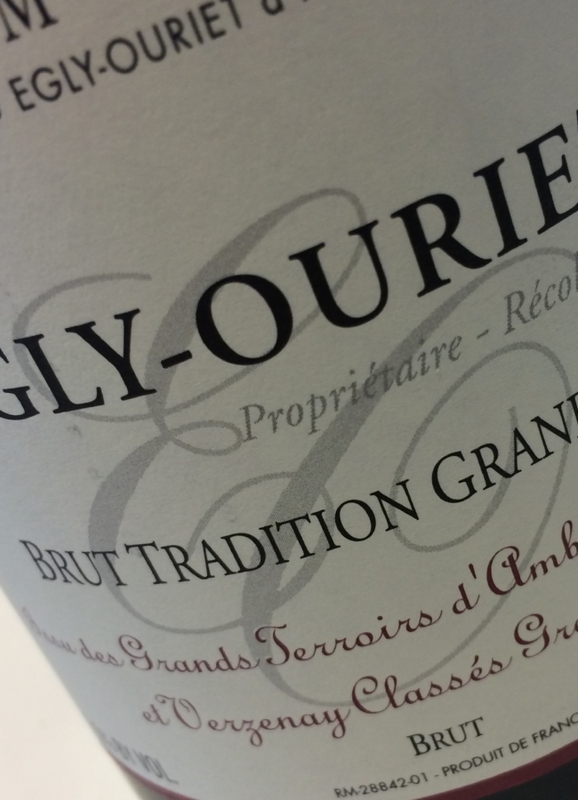 This long term quest delivers wines with quality standards rarely met in Champagne. Francis Egly eminently respected throughout the world personify vigneron greatness for the last 30 years. There are only a few authorities in Champagne. He is certainly one of them.